Home »Reflections»Dean Karnazes energizes crowd at CEO Club. Dean Karnazes energizes crowd at CEO Club. 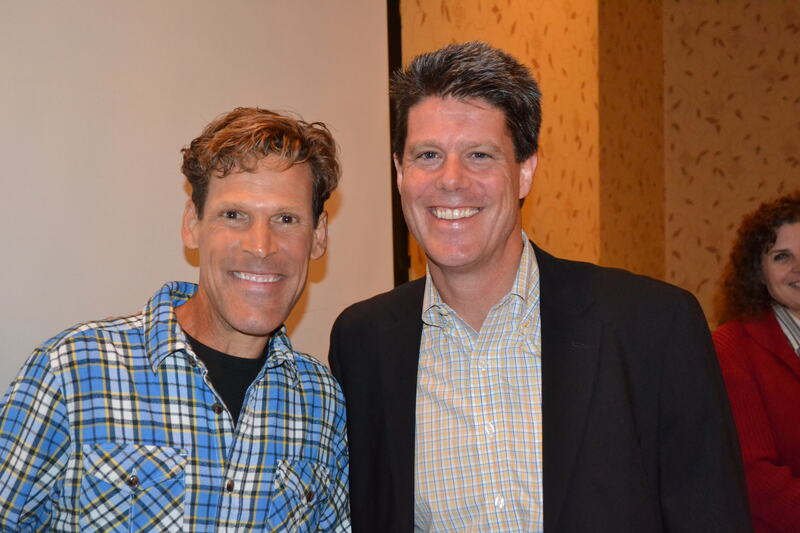 Speaker and Ultra-marathoner Dean Karnazes with Steve Tracy, CPA after breakfast meeting. Sell-out crowd over-flowed into the hall ways. Dean wowed the audience with his stories of Running! 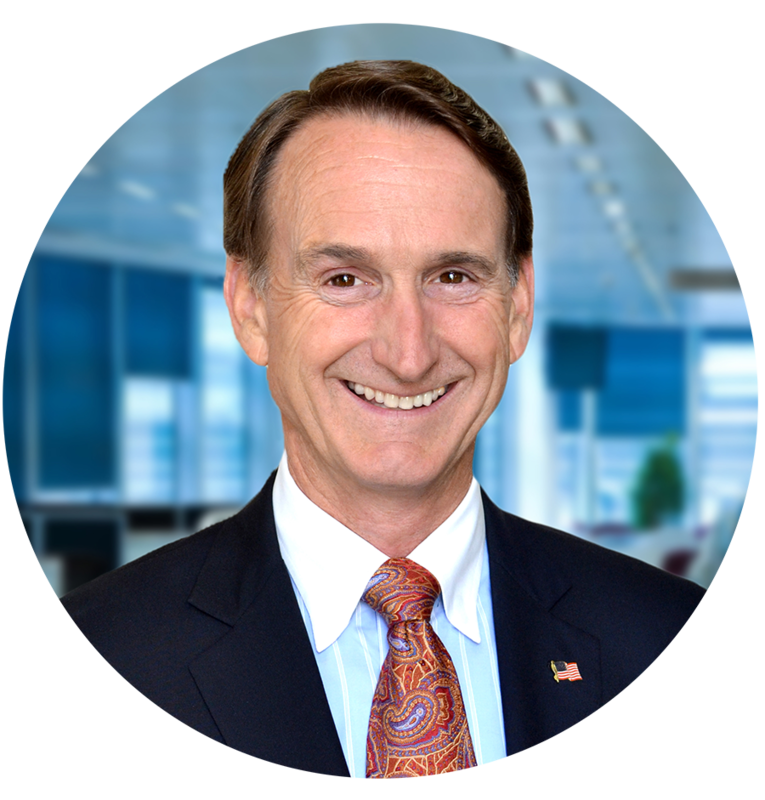 and pushing himself beyond known limits…just like running a business!